The Flame device is the official reference device for developing, testing, and debugging Firefox OS and open web apps. USB network After connecting the device with USB to your PC, you can connect to it via telnet (initramfs) or SSH (booted system). Flashing It is possible to flash the device with pmbootstrap flasher. Touch Touching the screen is recognized properly. Screen The device’s display is working. WiFi Connecting to wireless network is possible. 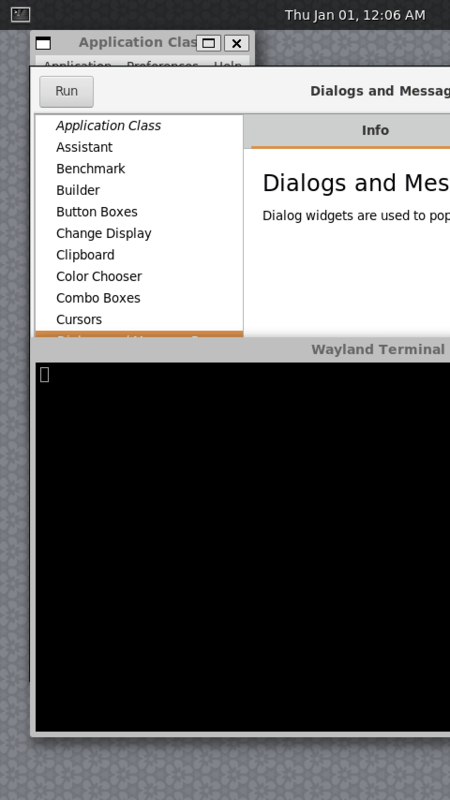 XWayland Showing X11 applications in a Wayland compositor works. FDE Full disk encryption and unlocking with osk-sdl. 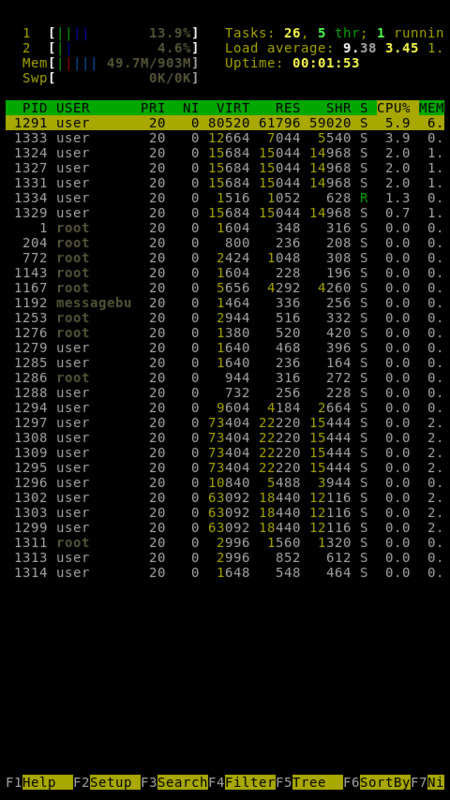 Mainline Instead of a Linux kernel fork, it is possible to run mainline. Battery Charging the battery is possible. 3D acceleration Hardware accelerated 3D graphics. Accelerometers The sensor that measures proper acceleration works. Audio Using the device’s speakers/headphone jack works. Bluetooth It’s possible to pair and use other devices via the bluetooth protocol. Camera Taking photos and videos works. GPS The Global Positioning System sensor works. Mobile Data Connecting to the Internet via cellular network. SMS Sending and receiving short messages works as intended. Calls Talking to other people over the cellular network. If you don’t have Linux installed, please set up a virtual machine with VirtualBox first. Python 3.4+ and git must be installed. A few gigabytes of free space. Start by cloning the pmbootstrap git repo. Initialize default configuration for your device. Make sure you specify t2m-flame when asked. 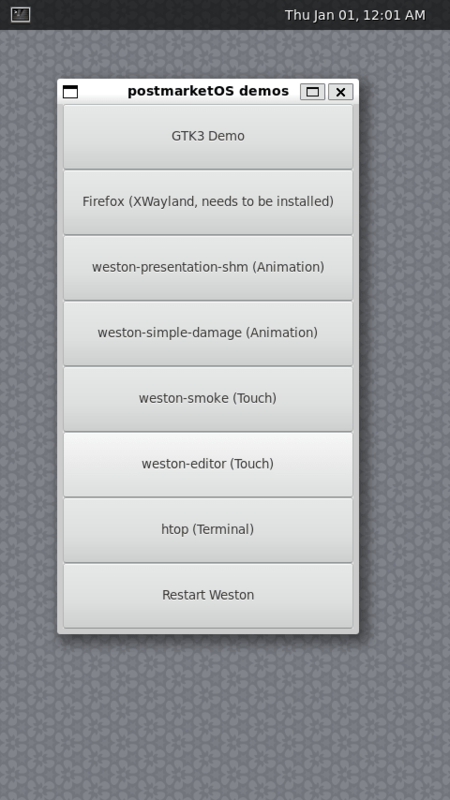 Also, select the plasma-mobile user interface, unless you really want weston. 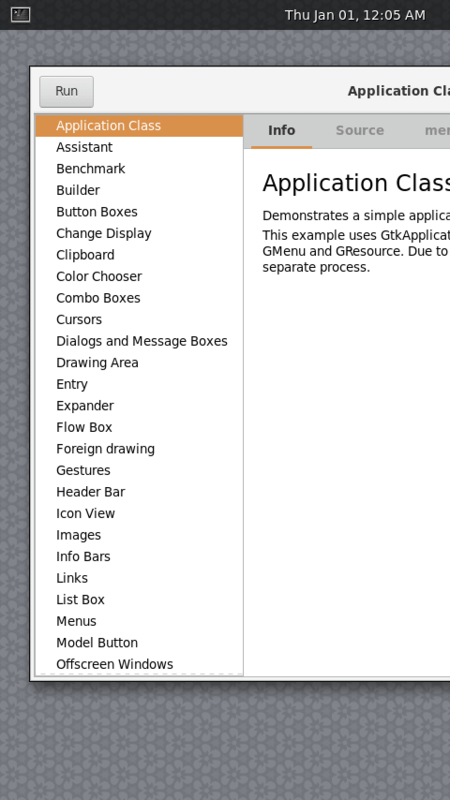 If you want no GUI, select none. Build postmarketOS and install to SD card. We’ll be using the --no-fde parameter since the FDE interface osk-sdl has not been ported to this device yet. build a chroot with the full installation as it will be placed on the device. copy that to an encrypted system image file. ask you for the user and encryption passwords. If you don’t have a SD card reader on your PC/laptop, use an USB adapter and adjust the device path accordingly. Output should be similar to this. NOTE: Public SSH keys not found. Since no SSH keys were copied, you will need to use SSH password authentication! * If the above steps do not work, you can also create symlinks to the generated files with 'pmbootstrap export' and flash outside of pmbootstrap. After that, boot the phone into fastboot mode (power + volume down) and flash the boot partition. You will get an IP automatically assigned to your USB interface shortly. Place the SD card in your T2Mobile Flame device, reboot it and enjoy. You can also use ssh to your Flame device, by connecting the Flame with a microUSB cable to your PC/laptop. Since WiFi doesn’t work yet on the Flame device, you will need to enable internet through the USB cable, thus setting the PC/laptop as the gateway and let it do address translation for the smartphone. On your PC/laptop, you need to enable IPv4 forwarding and add an iptables rule that will perform masquerading (route traffic without disrupting the original traffic). On the Flame device, add a default gateway and DNS server (replace 8.8.8.8 with any DNS server you want). Takins screenshots is quite easy, just dump the contents of /dev/fb0 device to a raw file, pull it off the device using scp and convert it to png with ffmpeg. 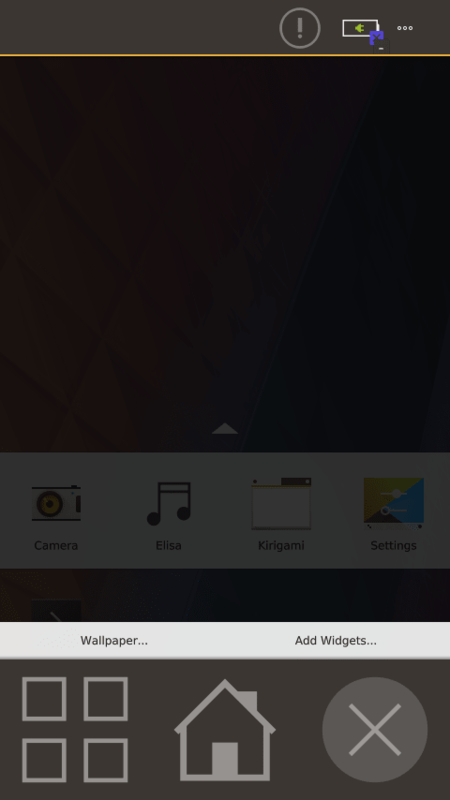 Plasma Mobile is a Plasma variant for smartphones. 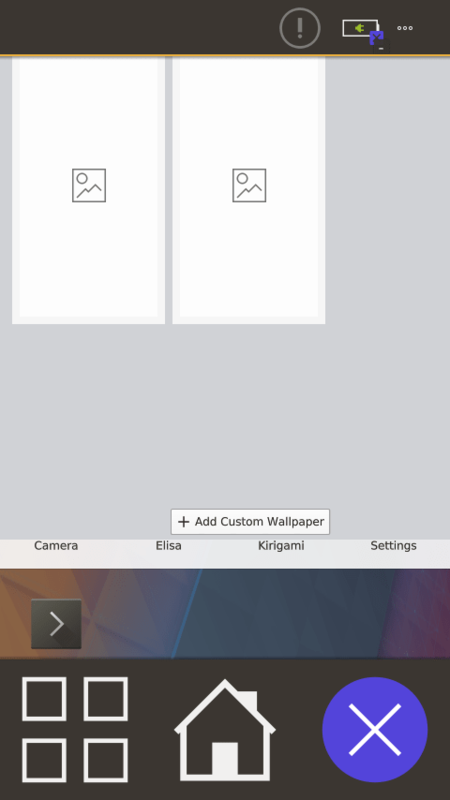 KDE Plasma 5 is the fifth and current generation of the desktop environment created by KDE primarily for Linux systems. 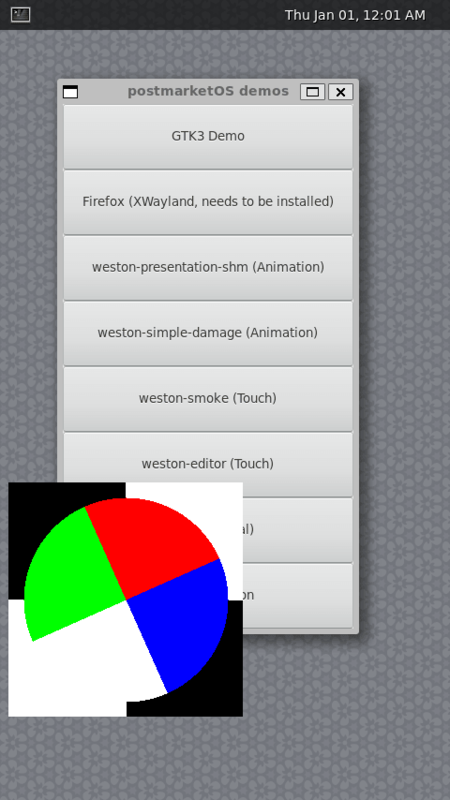 Weston is the reference implementation of a Wayland compositor also developed by the Wayland project. It is written in C and published under the MIT License. 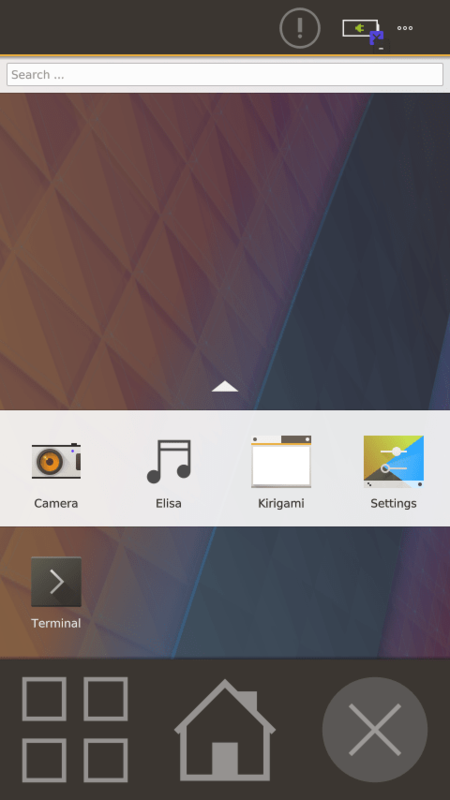 Weston only has official support for the Linux operating system due to its dependence on certain features of the Linux kernel, such as kernel mode-setting, Graphics Execution Manager (GEM), and udev, which have not been implemented in other Unix-like operating systems. 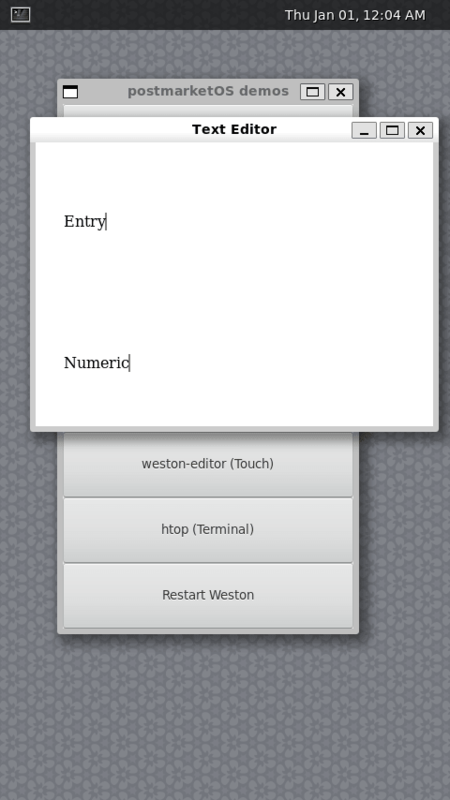 Hildon is an application framework originally developed for mobile devices (PDAs, mobile phones, etc.) running the Linux operating system as well as the Symbian operating system. 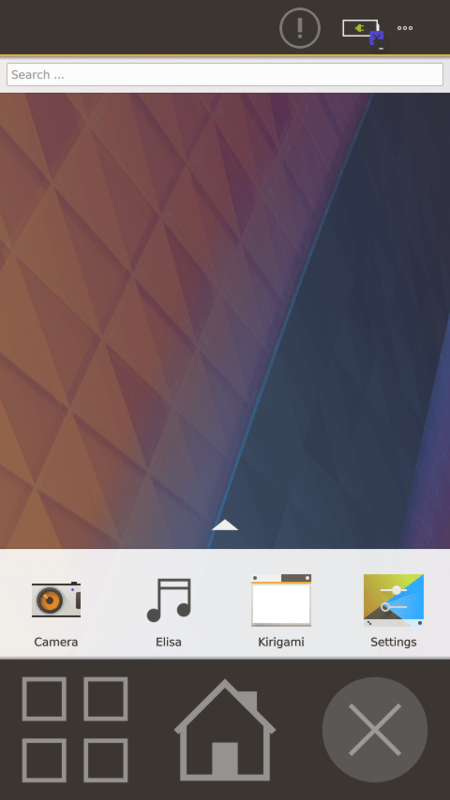 MATE is a desktop environment forked from the now-unmaintained code base of GNOME 2.